Do you like Kylie Jenner Top Model? Share it with your friends. 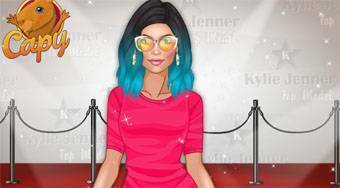 Kylie Jenner Top Model - makeup and dress Kylie Jenner so that she became the world's top model.